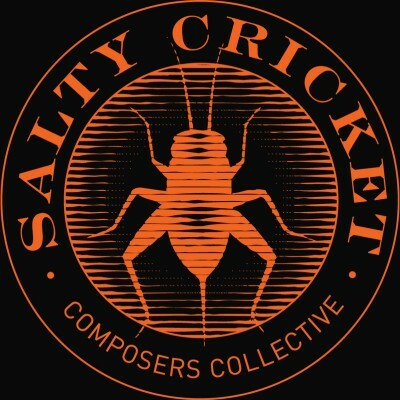 This weeks episode begins with Utahâ€™s newest music ensemble, the Salty Cricket Composers Collective. Soundwaves Host JP interviews musician and composer Crystal Young-Otterstrom about the collective, followed by a sampling of her music. Next, SLUG writer Ben Trentelman sits down with the Executive Director of Local First Utah, Michelle Thompson, about the organization and how you can shop local for the holidays this year. Keeping in the holiday spirit, SLUG writer Chris Proctor talks to the founder of the SLC Photo Collective (and SLUG photographer) Dave Brewer about the annual Help Portrait event. Also in this episode is exclusive music from local punk/experimental band Vena Cava, playing our Localized showcase in January. Give us a ring about something from the show, drunk dial us, ask for our advice on anything, or just send us your feedback by calling our automated voicemail line at 858-233-9324. You may get played on the show!